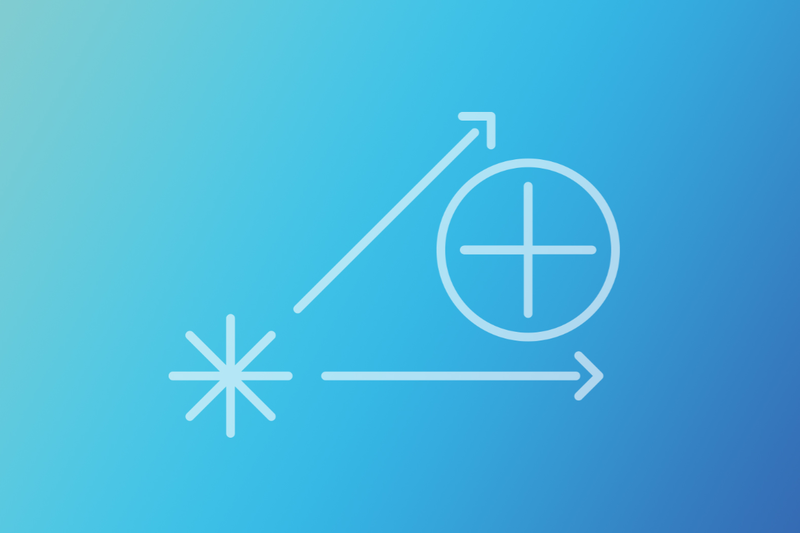 LinkedIn Icon Created with Sketch. On Wednesday evening, November 16th, Tech Coast Angels (TCA) gathered the Medical Technology (Med-Tech) and Medical Device communities together to engage, network, and collaborate with the larger goal of elevating the medical device and technology ecosystem. 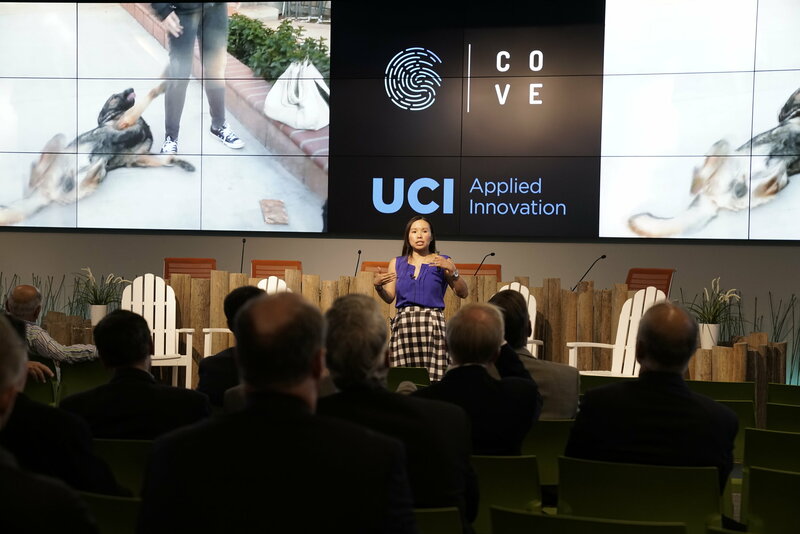 The event included presentations from UCI’s BioENGINE program, an overview of the current Med-Tech and Medical Device industry, along with pitches from emerging startups building traction within the Orange County ecosystem. Richard Sudek, Executive Director and Chief Innovation Officer for Applied Innovation, started the event by providing an overview of the Cove and Applied Innovation’s role in building a platform for the entrepreneur ecosystem. Sudek mentioned bringing groups such as Tech Coast Angels, BioENGINE, and The Indus Entrepreneurs (TiE) together for this inaugural event as a positive step toward making the med-tech and med-dev ecosystem more robust. Next, John Harbison, Chairman of Tech Coast Angels, provided an overview of the organization in addition to their investment focus in recent years. As one of the largest and most active angel groups in the country with 320 members across five networks, with a significant concentration of funded companies in Southern California. Additionally, life sciences represent one-third of their current investment activity in recent years. Harbison then introduced Thomas Lee, Tech Coast Angel Member, to explain the objectives of the evening. Lee shared that Orange County is a vibrant medical device ecosystem. 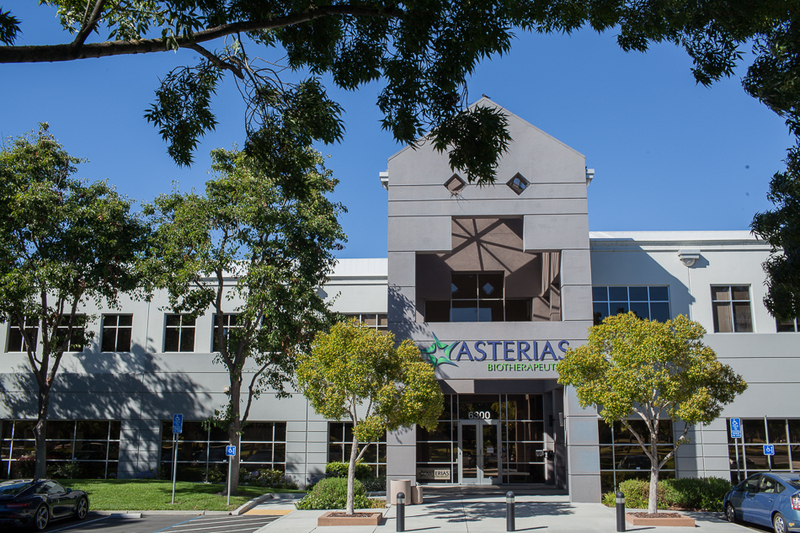 “From concept to full realization, a company can develop within Orange County with the proper guidance to shepherd them along their path. The goal of this initiative is two-fold, 1.) is to recruit Med Dev executives, inventors, and entrepreneurs with knowledge and experience to help advise, and 2.) improve deal flow and increase volume with improved pre-screening of companies,” said Lee. Next, Michelle Khine, serial entrepreneur, Professor in the UCI School of Biomedical Engineering, Chemical Engineering, Materials Science and Director of BioENGINE at Applied Innovation, provided a summary of the Med Tech landscape at UCI. With approximately 70% of UCI intellectual property coming from research focused on engineering and medicine, Khine shared that UCI has a commercialization track record with successful companies such as Intralase and royalties from technology licensed from innovations developed at the Beckman Laser Institute. Additionally, Khine spotlighted UCI-based companies with traction such as Velox Biosystems, Tiny Kicks, Modulated Imaging, PhageTech, FOLDAVALVE and 4Design Biosciences. Khine concluded her presentation by sharing BioENGINE’s vision to become a hub that connects innovators and researchers with industry veterans who have perspective on what problems need to be solved. Following Khine’s presentation, Murthy Simhambhatla, President and CEO of ALPHAEON Corporation, presented an overview of the digital health landscape. With extensive experience as a senior executive at Abbott, Simhambhatla shared, “Digital Health needs an entirely different” apart from the traditional tech or med tech startup approach. A collaborator in the BioENGINE program, he emphasized the importance of the university and industry coming together to advance medicine, improve wellness, quality of care, and also to address the significant gaps in current approaches to digital health. Though hundreds of millions of dollars are raised in the digital health space, Simhambhatla shared that money isn’t being used properly due to breaks in communication between technology teams and healthcare industry veterans due to their drastically different backgrounds. He concluded his presentation by emphasizing BioENGINE’s role in the digital health ecosystem, to bring these groups together to address these issues collaboratively. After a short break, the event concluded with pitches by a diverse cross-section of startups from the local Med Tech and Medical Device ecosystem. Teams pitching included: Insight Medical Systems, I-V Acces Technology, Laser DARRT, and HCE-Ultrashield.